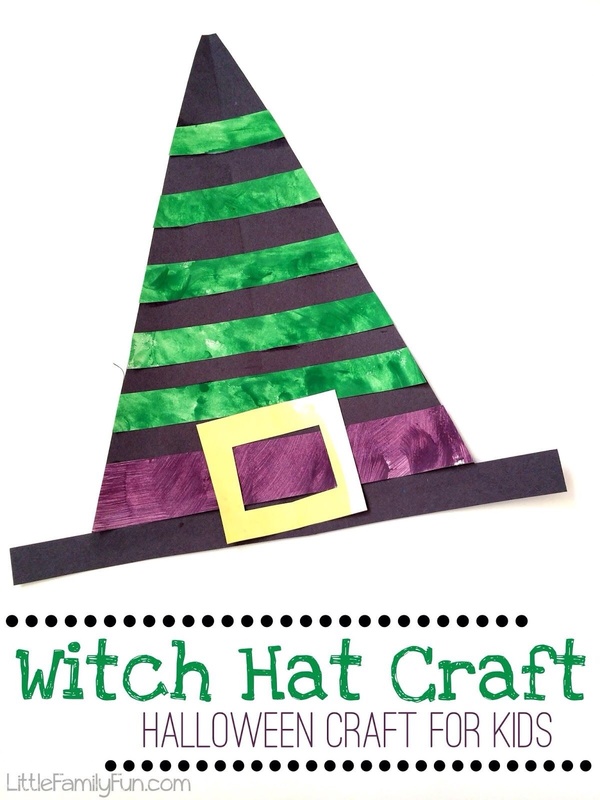 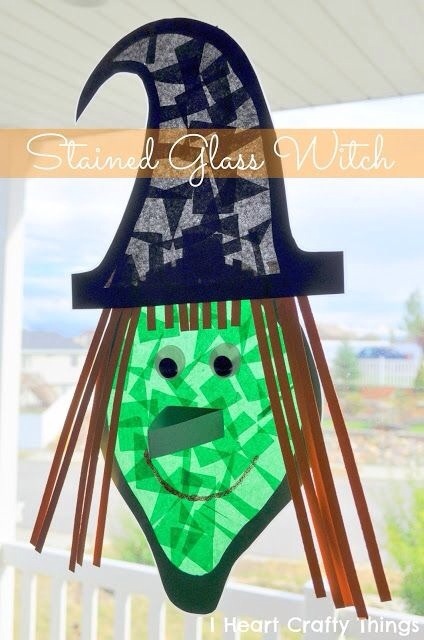 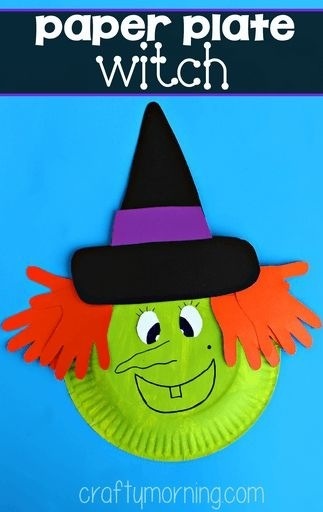 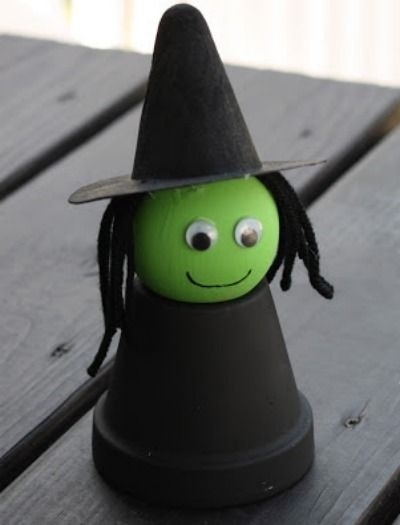 Continuing with our Halloween theme this week, why don’t you take a look at these super cute witch crafts for children! 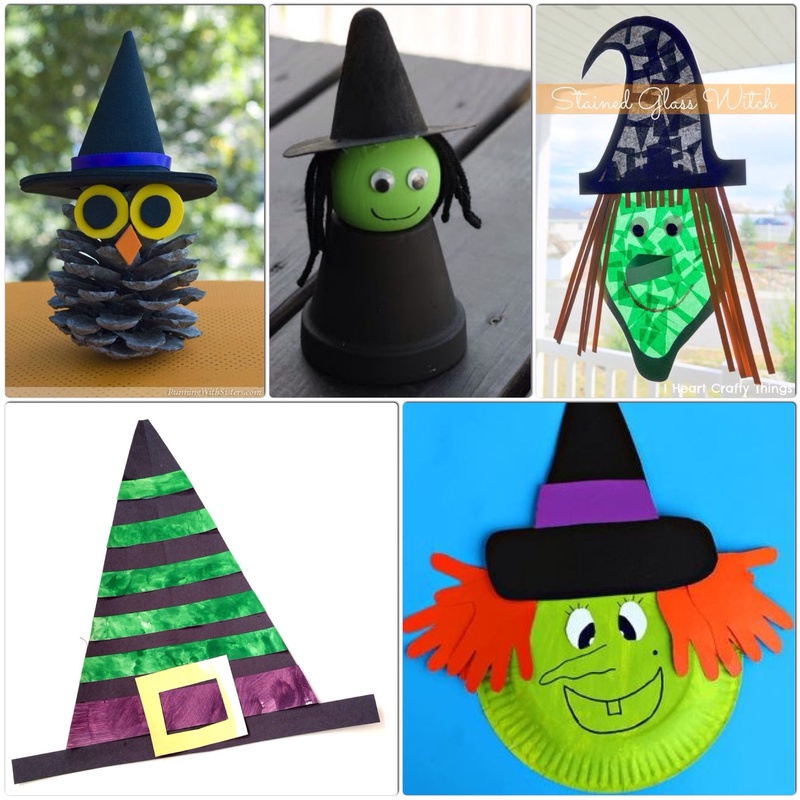 If it’s a ghost, bat or pumpkin you’re looking for, then simply click on the highlighted words for fantastic spooky ideas for kids! 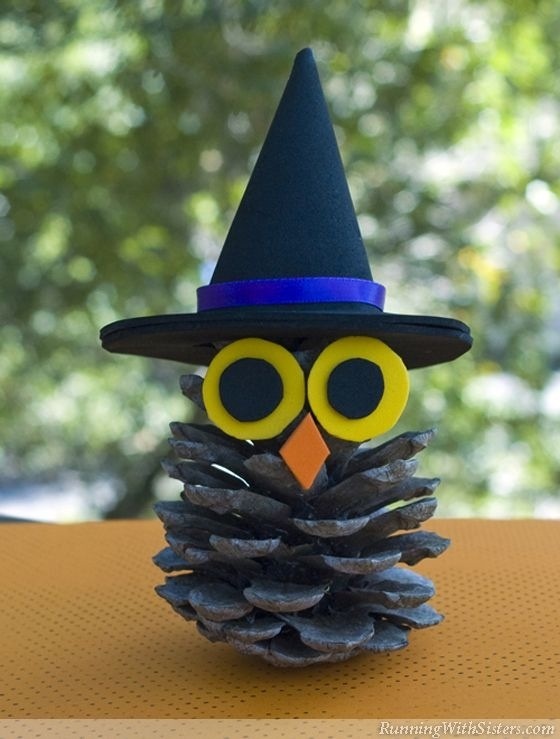 Have lots of Halloween fun!